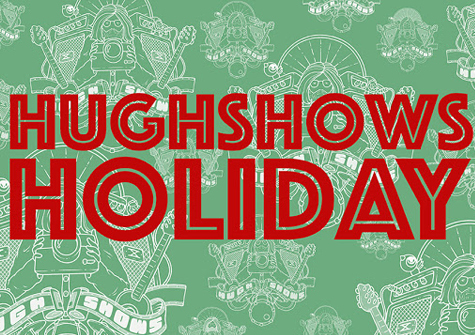 I am thrilled to debut two videos from the upcoming HughShows Holiday feature length show. 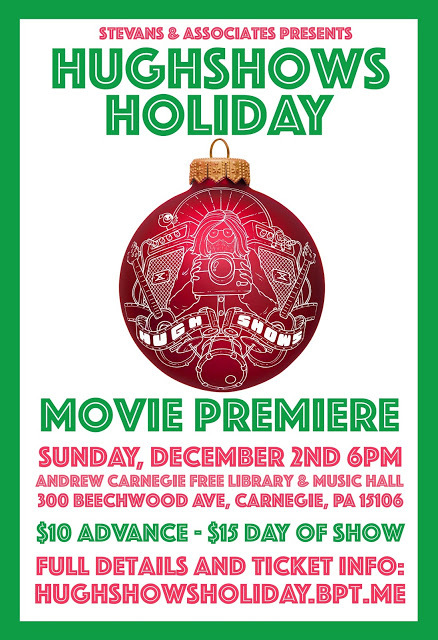 We are premiering the entire movie on December 2nd at 6pm at Andrew Carnegie Free Library & Music Hall in Carnegie, PA. The program consists of 17 holiday songs performed by your favorite Pittsburgh musicians. Each ticket gets the companion soundtrack from Misra Records. All photos © HughShows Productions, LLC. All Rights Reserved. Photos cannot be used without permission.